Stepping forward in technology. 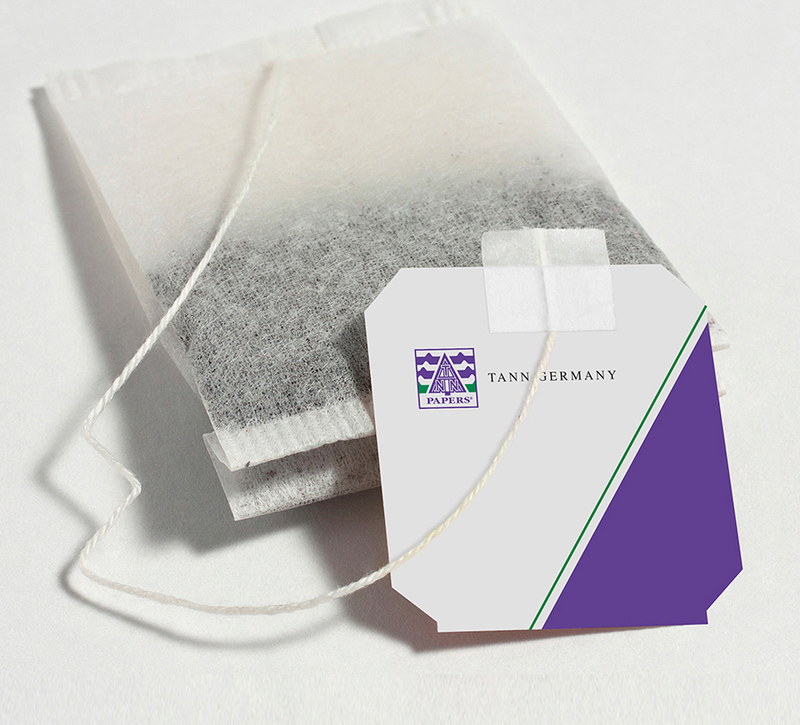 With its tea bag tape, TANN GERMANY offers a state-of-the-art material for tea bag production. The tape is used to connect the string to the tea bag as well as to the label. At the same time the label is also fixed onto the tea bag.